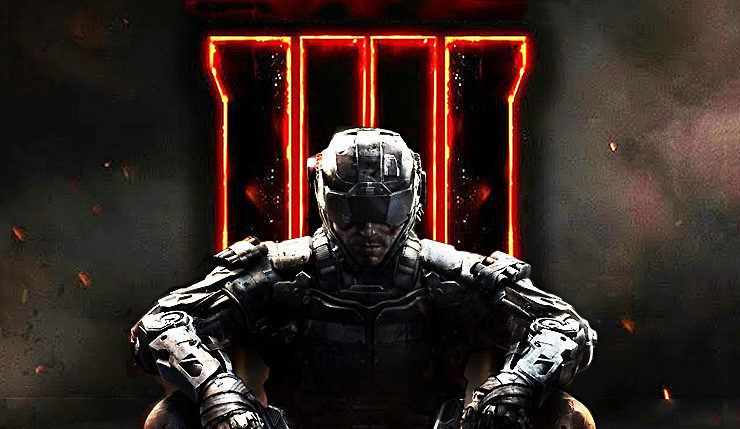 According to sources, it looks like Call of Duty Black Ops 4 won’t have a single player campaign. Activision spokespeople say that they have no comment on the matter.. No comment? Leaving the people in limbo, c’mon. That’s like saying “dude I have some crazy news for you, but can’t tell you for another few months”. Fucked up. The reason for the campaign being kept out might not even be because Activision wants to do something different, but might be because it wouldn’t be finished by the anticipated release date. But if the rumors are true, this will be the first ever COD without a single player campaign. Wild move? Maybe. Do I care? Not really. I’m not really a big campaign type guy so maybe I’m not able to level with the single player lovers. Having a Call of Duty Game where you’re going to focus on your multiplayer and zombie mode? That’s a cash cow. Campaign is good to have I guess but multiplayer is where you’re going to make your e-sports money and zombies is where you’re going to make a killing on DLC’s. If Activision added a few dope zombie maps, Easter eggs, and just went all out on zombies they’d make hand over fist from the stoners. We’ll see how this one goes.